The following is our code of conduct and guiding philosophy that every member of our Institute must respect and adhere to. Observe proper martial arts etiquette. For example, when not sure of the other person’s ranking at school, always refer to other students as Si Hing (older Brother) or Si Jie (older Sister). Please see the “Traditional Kung Fu Family Tree” for correct ways to address seniors. Show respect for instructors, elder classmates and each other. Pay respect (Jow Ga salute) to instructors and to the shrine of the founders when entering and leaving the school. When addressing an instructor, first salute as a matter of courtesy. Remember to render similar courtesies when receiving guests or visiting other schools and their instructors. Respect the hard work of others even if they make mistakes. Remember no one is perfect and there is always room for improvement. Be helpful to those who need it, even if they do not ask for assistance. Show Kung Fu form or technique to others only if an instructor has asked you to do so. Do not teach another without Sifu’s permission or practice techniques you have never been taught. Do not join, practice with, or compete for any other school without permission from the Chief Instructor. Do not abuse your knowledge of Kung Fu, especially against those more junior to you or deemed weaker. Under no circumstances will the abuse of Kung Fu skills be tolerated. Do not disparage other martial arts styles, schools, or their members. Remember, we can always learn something from others. Be humble and neither be boastful in public nor behave in a manner that reflects poorly on the Institute, classmates and instructors. 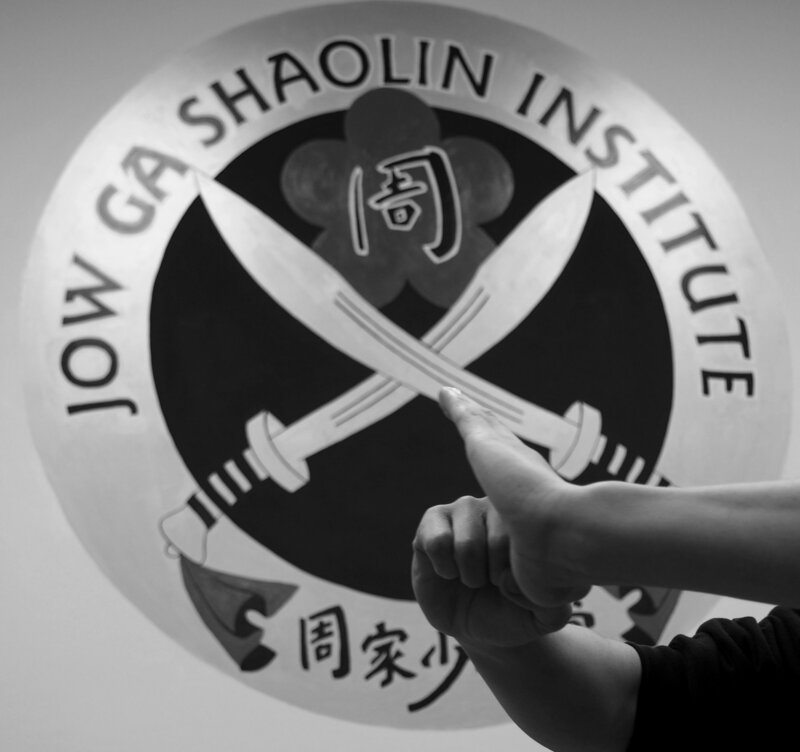 As practitioners of Jow Ga Kung Fu and Shaolin Mizong, strive to be exemplary models in all aspects of life.